A Chatham County uncontested divorce is the fastest, cheapest and least stressful way to divorce. Few divorce cases, including uncontested divorces, are free from disagreement. However, in a no-contest divorce, the disagreements are worked out prior to filing. This simplifies the divorce proceedings, lowers your costs, and keeps much of your personal information off the public record. You simply will not find a faster, more affordable or less stressful way to obtain a divorce in Chatham County than our process. We represent clients needing an uncontested Chatham County divorce only in cases that do not involve minor children. 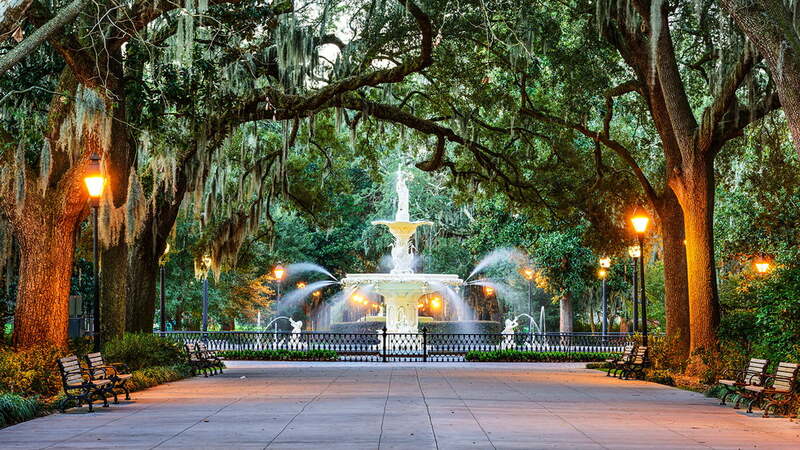 For detailed Chatham County divorce information, just call (912) 215-7677 for a free telephone consultation. An experienced Georgia divorce attorney will assess your situation and give you some ideas to help you with your situation. To better assist you, we recommend that you first complete our Client Inquiry Form. Typically, in an uncontested Chatham County divorce, if you are represented by an attorney, you do not have to appear in court to complete the divorce if minor children are not involved. But, the decision of whether you must appear in court to complete any divorce in Chatham County is up to the judge. If there must be a hearing to complete the case, we can appear at the hearing with you. 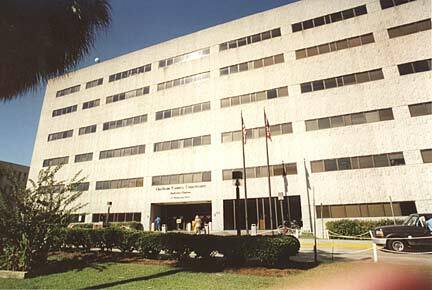 All divorces in Chatham County are filed in the Superior Court of Chatham County in Savannah. As part of our representation, we take care of all filings, communications and coordination with the Court and Clerk. Of course, we also prepare all of the documents necessary for your uncontested divorce. You never have to worry about what steps to take next or whether your uncontested divorce is being handled correctly. We take care of the entire process for an uncontested Chatham County divorce. 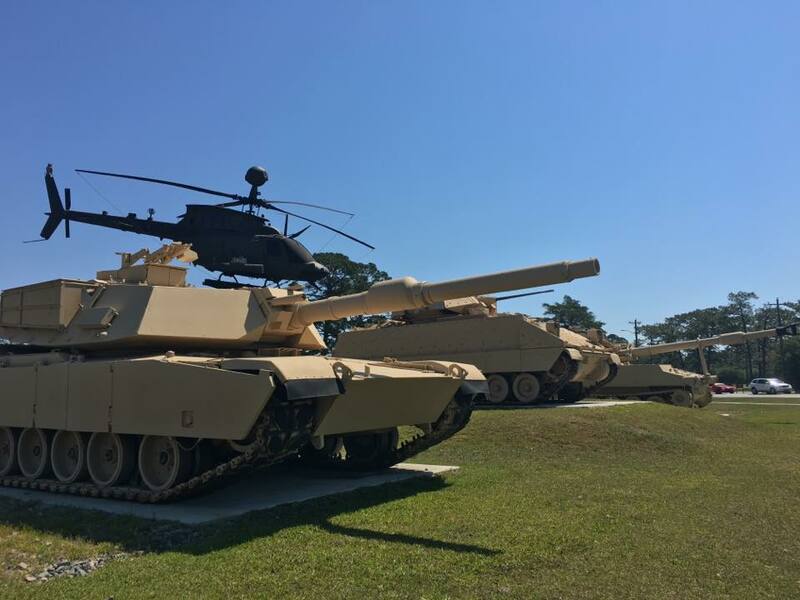 Because there is a major U.S. Army installation in Chatham County, we handle a substantial number of military uncontested divorce cases in Chatham County Superior Court. We help our clients understand the impact that divorce has on military benefits (including the Blended Retirement System) and other special issues that can arise in a military divorce in Georgia. A military uncontested divorce in Chatham County costs the same as a civilian uncontested divorce. Typically, our fee for a Chatham County uncontested divorce is only $425 in cases that do not involve minor children. However, our fee can vary slightly depending on the complexity of the issues. Our fee does not include the court costs which are $270 in Chatham County. We do not handle divorce matters in Chatham County if minor children are involved. 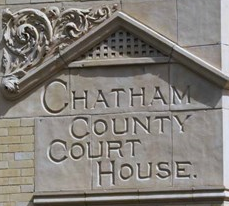 We e-file all of the documents in Chatham County divorce cases. The filing and handling costs are included in the court costs of $270. E-filing divorce cases in Chatham County is faster than manual filing. It helps to move the uncontested divorce case through the court system more rapidly. So, you are able to get on with your life sooner. What is the difference between a contested divorce and an uncontested divorce in Chatham County? How long does it take to get a Chatham County uncontested divorce? Do you e-file Chatham County divorce cases?